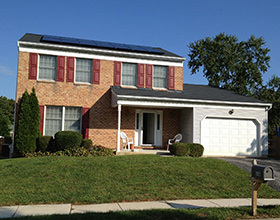 Solar is a great financial decision! 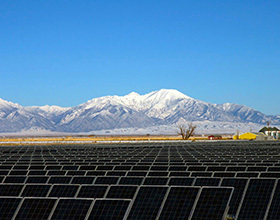 Investing in solar energy isn’t just a good environmental decision, it’s a sound financial one. 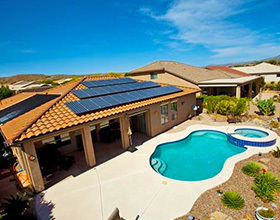 By bringing simplicity, transparency and choice to the solar buying experience, EnergySage is opening up the financial benefits of solar to everyone that wants to participate. 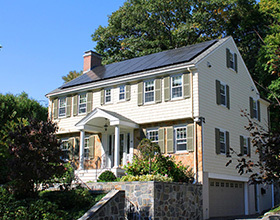 Homeowners typically save 20% or more by comparison-shopping on EnergySage, and we’re proud that these lower prices have provided so many more homeowners the opportunity to go solar! 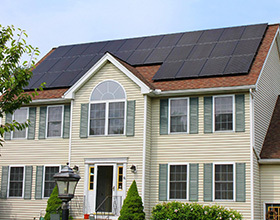 Our platform also reduces the marketing costs of solar installers by more than 50%. 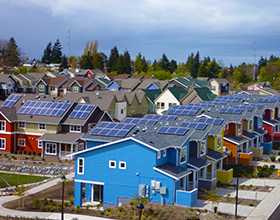 It’s win-win-win: good news for solar shoppers, solar businesses, and our environment!